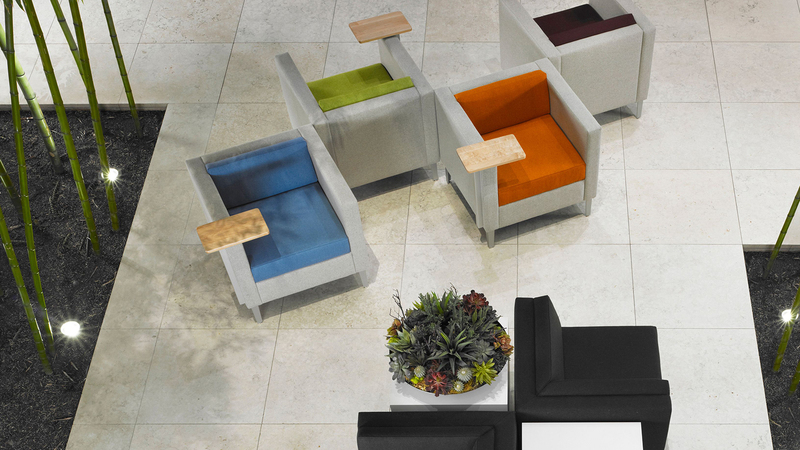 From office chairs that enhance comfort and productivity to innovative seating designed to encourage collaboration, Stone Office offers an array of seating options in stunning textiles and finishes to complement any workspace environment, including office areas, lounges, waiting rooms, lobbies, reception and dining areas. 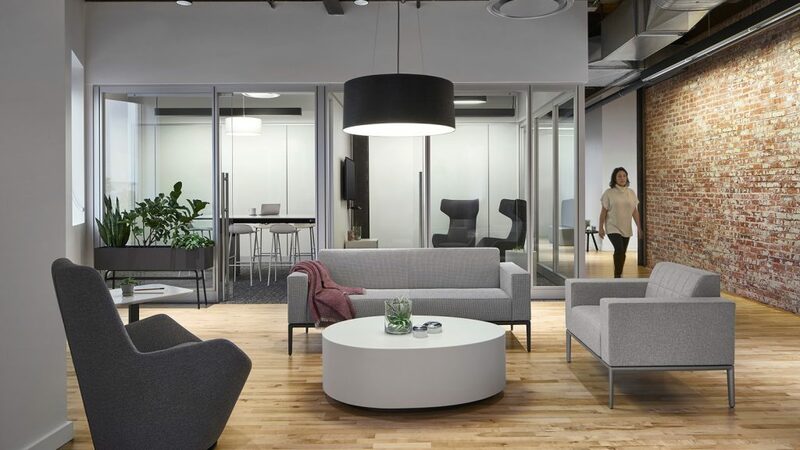 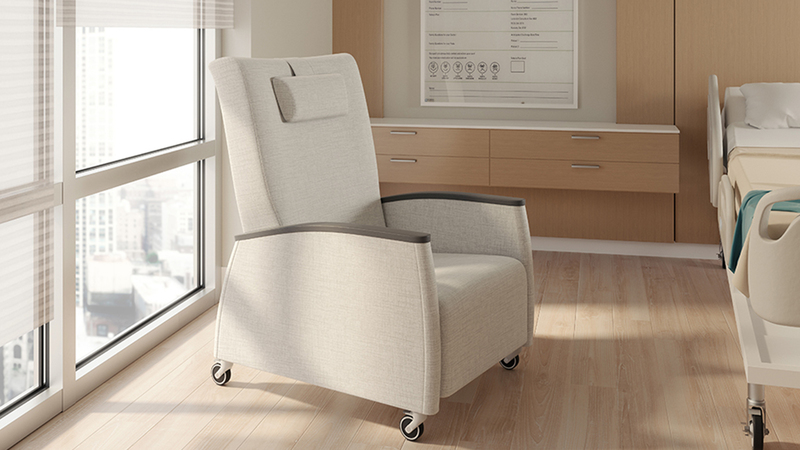 In addition to our workspace seating, we also offer a full range of healthcare seating, thoughtfully designed to enhance the patient experience while standing up to the rigors of the healthcare setting. 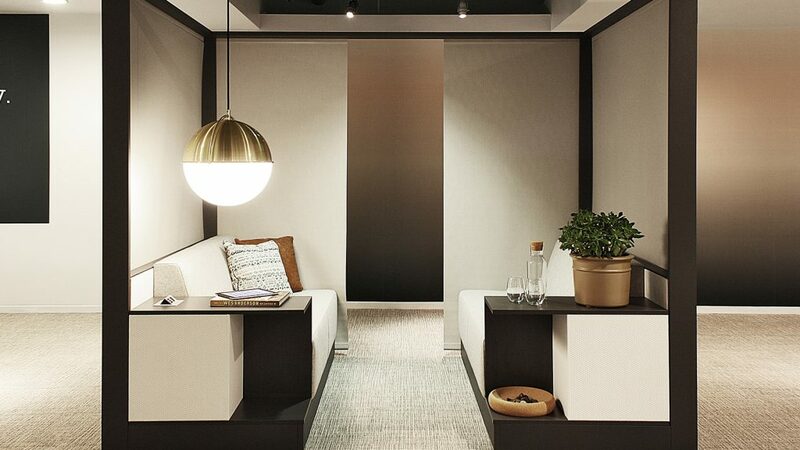 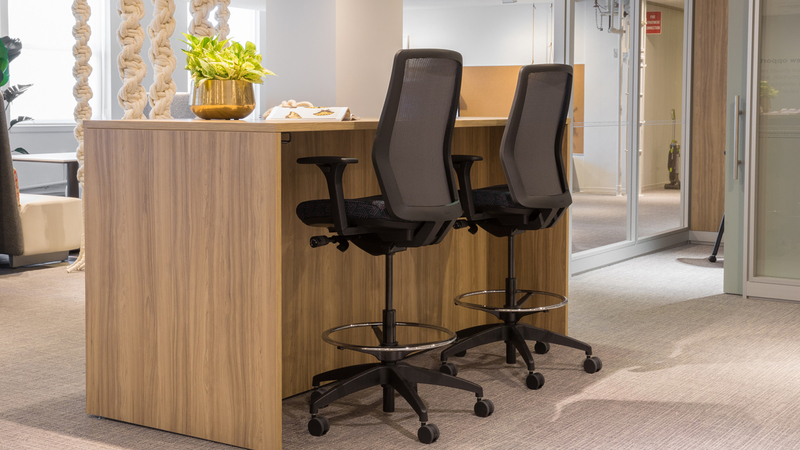 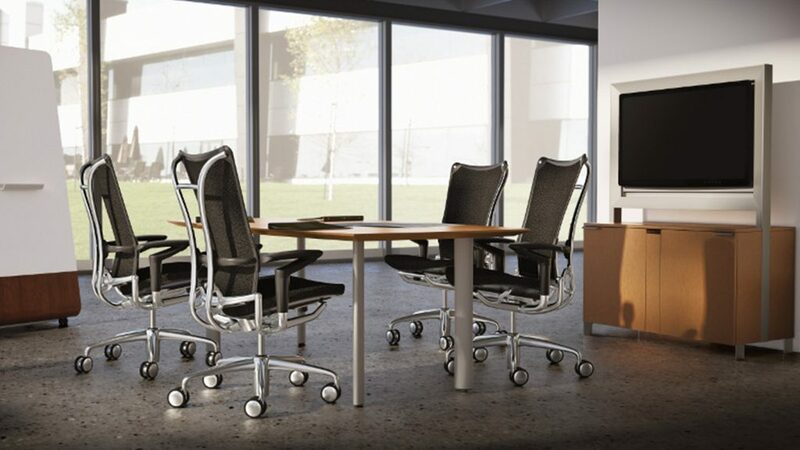 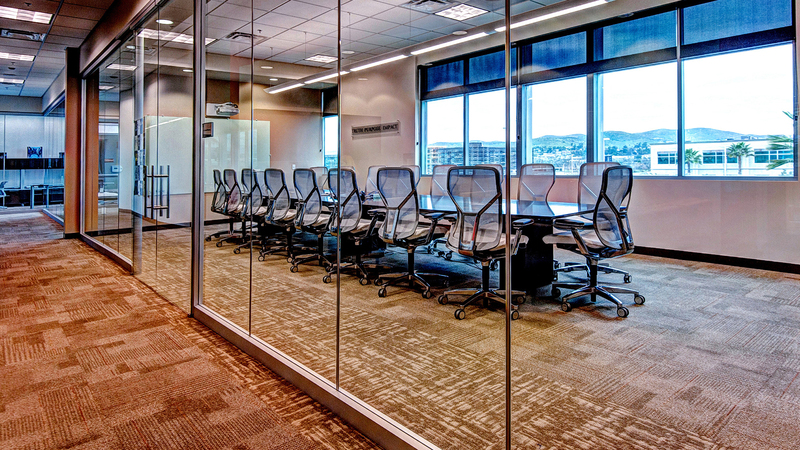 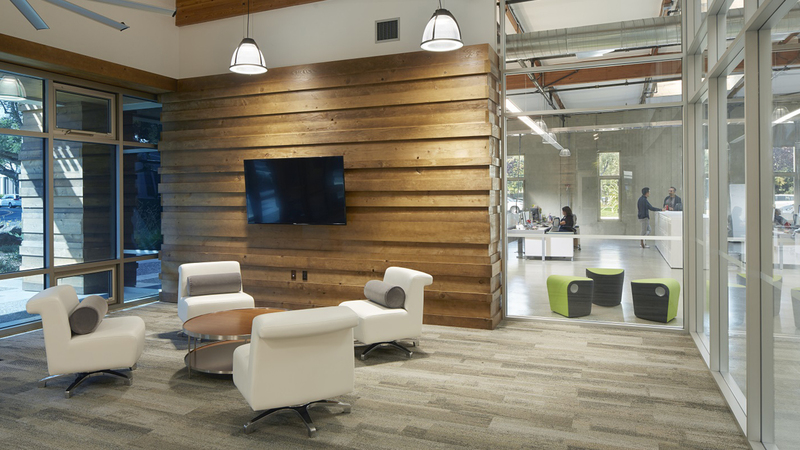 Learn how Stone can help transform your workspace.